Emma Parfitt is an Occupational Therapist at St Vincent’s Hospital Melbourne. Emma has treated many patients in her career but there is one patient who stands out. In 2014 Emma met Ray, he was admitted to the Rehab Ward following a car accident which left him with life threatening injuries. Emma and her colleagues worked tirelessly with Ray over the next 10 months to get the best possible result for him. Whilst working with Ray, she was inspired by the determination and commitment that he and his family showed towards his recovery. Each day Ray faced major challenges and obstacles. Having access to invaluable power wheelchair helped him stay motivated and positive throughout his journey. Motivated by Ray’s story Emma set herself a challenge to raise enough money to purchase a new power wheelchair, so that others could share the benefits like Ray. 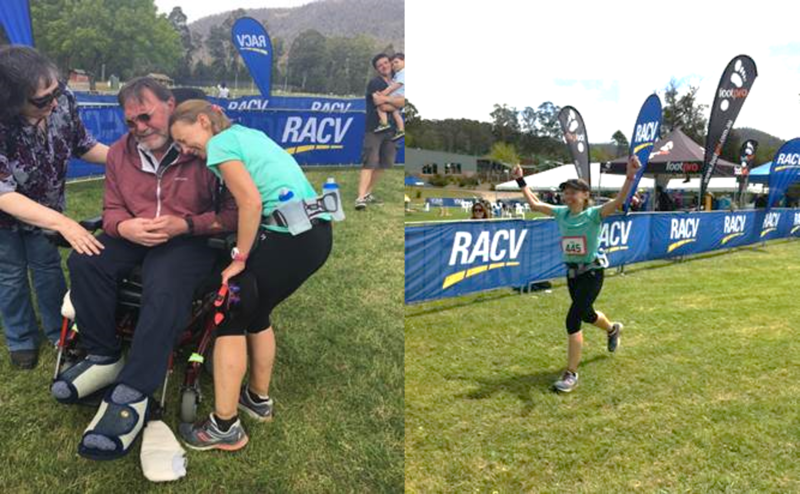 Emma ran a 42km trail marathon through the bushland around Marysville and with support from family and friends she successfully reached her fundraising goal. 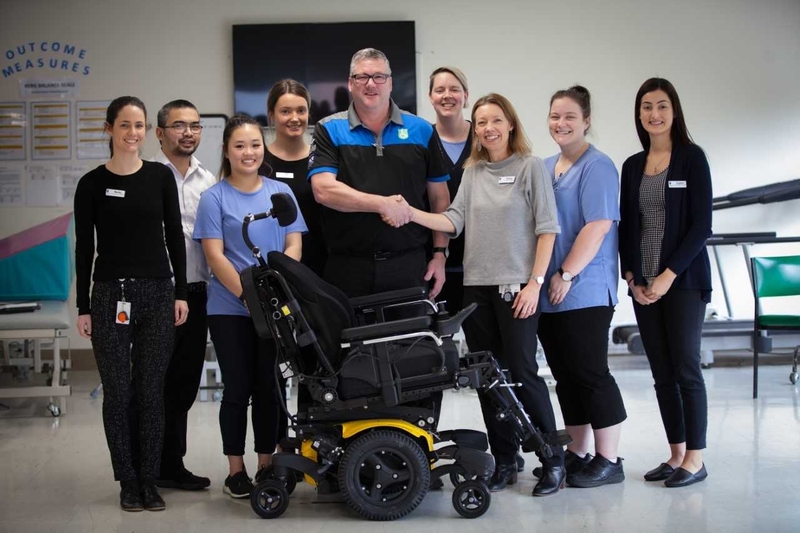 The Rehab Ward is now fully equipped with a brand new power wheelchair thanks to Emma’s hard work and the generosity from St Vincent’s trusted supplier, Linds Rehabilitation Equipment. They gave the hospital a substantial discount, as well as providing four new pressure cushions from Sunrise Medical to be used with the wheelchair.